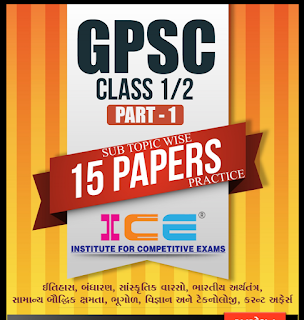 Ice academy - Rajkot Apne Class me Preparation ke liye 15 model Papers diye he. App Ise pdf file me Download Kar Sakte he. Note –– Answer key last me di gayi he. Ish pdf file me niche diye gaye point ko bhi samil kiya gaya he..
(www.gkonly.info) For New Latest Updates Recruitment Jobs. The candidates who are eligible for this Notification can apply through the official website. 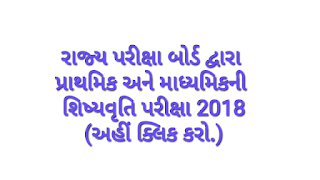 We Suggest You to OJAS Gujarat Jobsand More Gujarat and India Govt Jobs Prepration Candidate This is the right time to start your preparation for crack the Government Job. 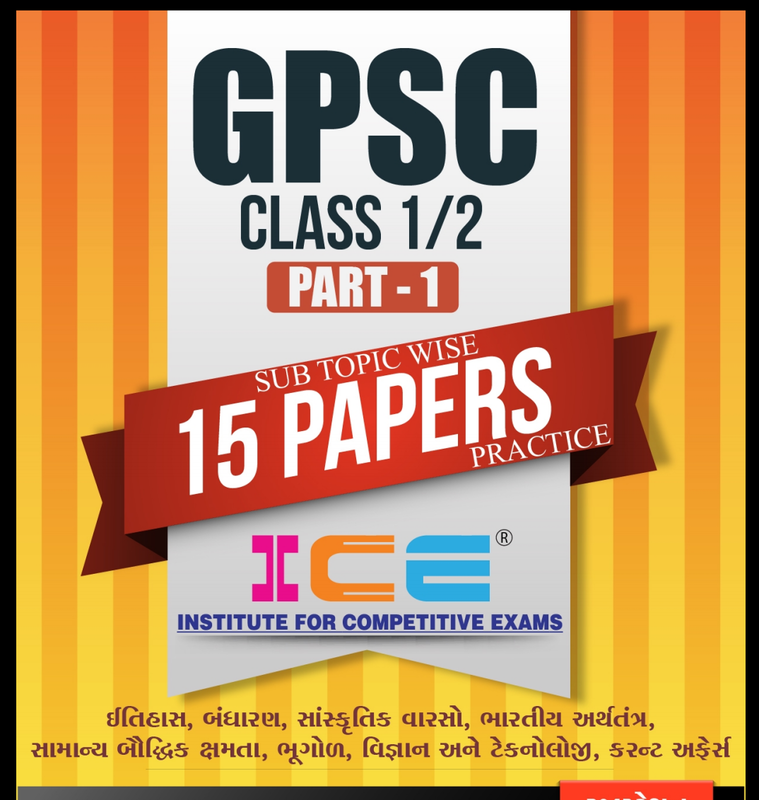 The candidates who are looking for this notification can start their preparation according to the previous Exam pattern and practice with previous year paper. 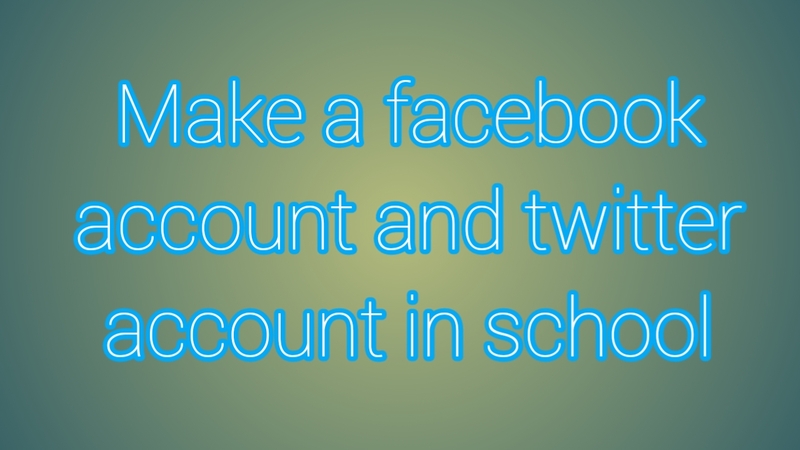 Gujarat ni tamam school ma facebook account and twitter account banavava babate sarva shiksha abhiyan dwara hal ma j letest paripatra bahar padava ma aavel chhe. 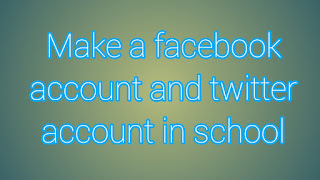 Facebook account and twitter account sam banavava..
Facebook account and twitter account kay rite banavava te janava mate niche aapel paripatra par click karo..
Jema tamam ditels exmpale sathe batavavma aave se. આવી તમામ માહિતી એક પરિપત્ર માં આપેલ છે. State Education Board (SEB) ,Gandhinagar has released notification for PSE (Primary Education Scholarship) & SSE (Secondary Education Scholarship) . 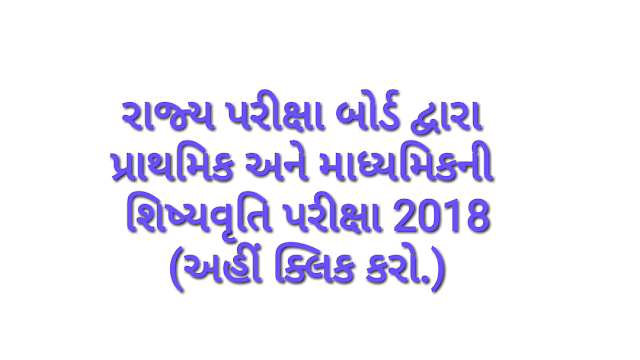 Eligible candidates may apply online from 06-08-2018 to 28-08-2018.Candidate is advised to visit official notification before applying.more detailed information regarding educational qualification,how to apply ,Exam Fee,last date for Gujarat SEB PSE - SSE Notification 2018 are mentioned below. PSE :5th Std running in govt.school,granted school,private school & local boding school. SSE :8th Std running in govt.school,granted school,private school & local boding school.